Mexican telecoms tycoon Carlos Slim has topped Forbes magazine's billionaire list - the first time since 1994 that an American has not been ranked first. Mr Slim's fortune rose by $18.5 billion last year to more than $53 billion. 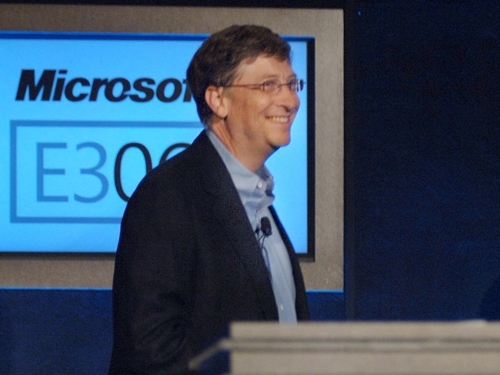 That beat Microsoft founder Bill Gates, also at $53 billion, into second place. US investor Warren Buffett is in third place with a fortune of $43 billion. Last year, 332 names left the list, but the total number of billionaires on this year's list rose from 793 to 1,011. And in a sign that the global economy could be seeing signs of improvement, the average net worth of the world's richest is now $3.5 billion, up $500m from last year. There are two Indians in the top five, and the European business people who top the list are in luxury goods and retail.